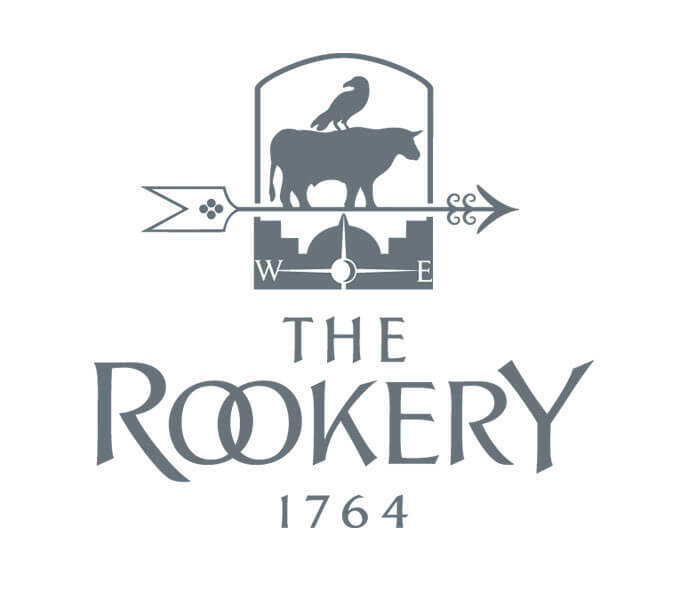 The Rookery is a boutique hotel in a renovated Georgian building in Cowcross Street, near Smithfield market. 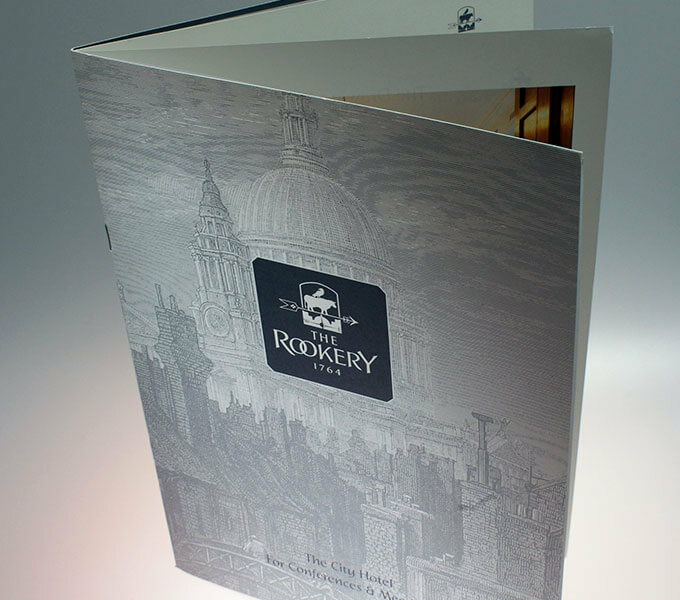 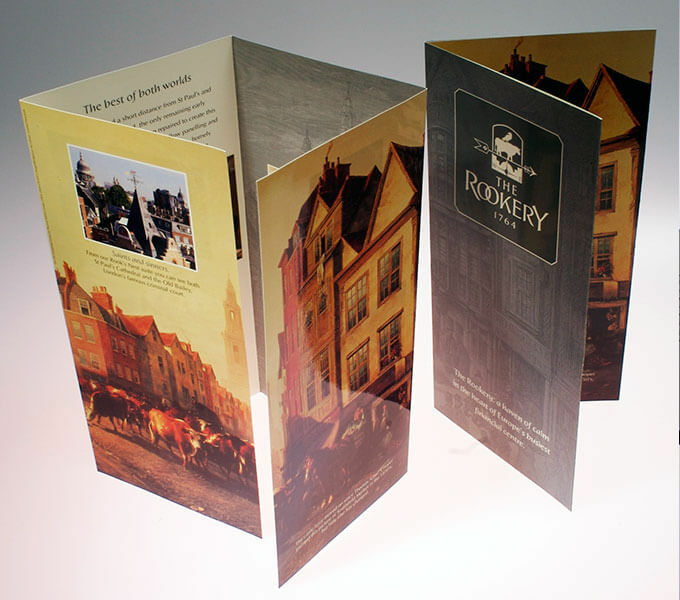 Our design for the hotel's identity was inspired by the weathervane, now a local landmark, whilst literature for the hotel and conferance facilities features lush photography, Victorian paintings and Dickensian etchings. 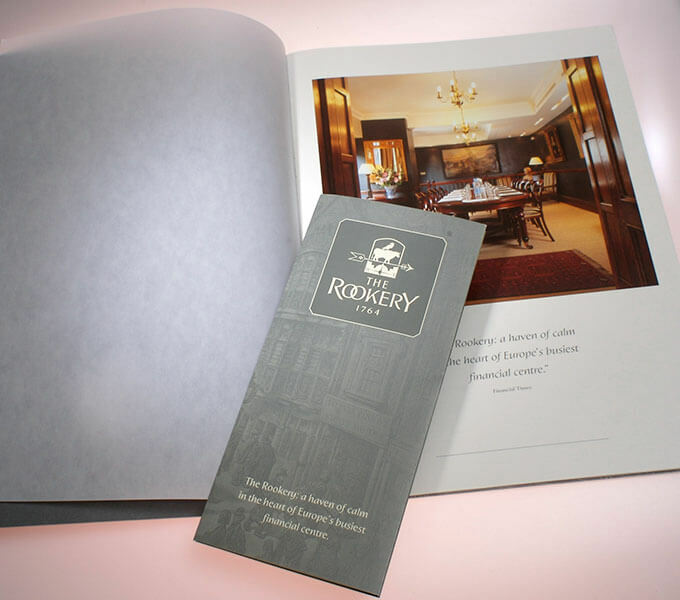 Graphic panels in the windows display place the hotel in the area’s rich history and include fragments of pottery and bone found on the site.